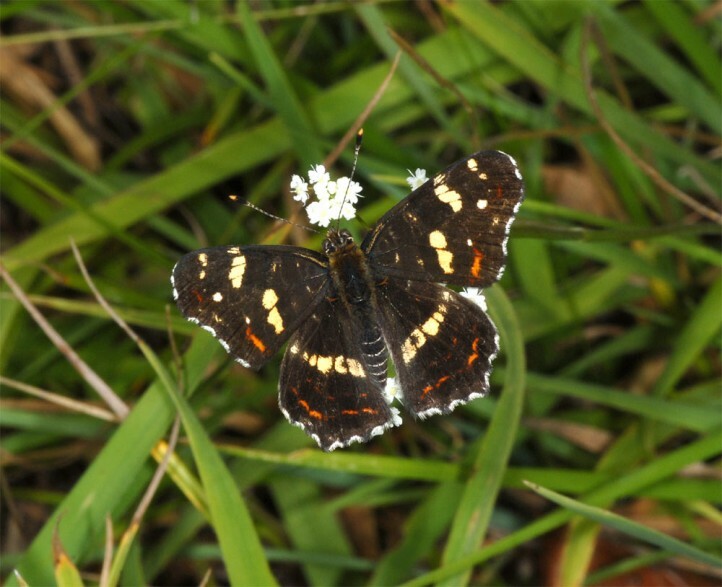 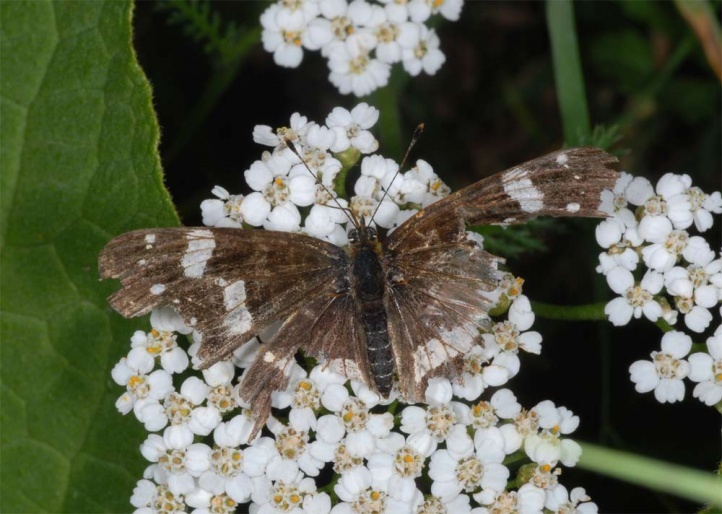 Araschnia levana inhabits forests, parks and bushy to wooded wetlands. 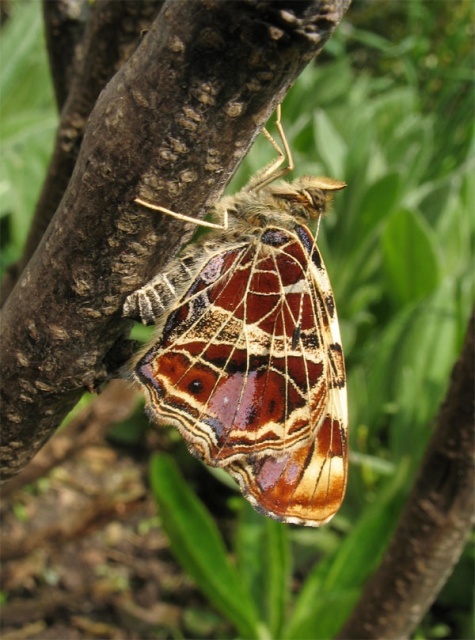 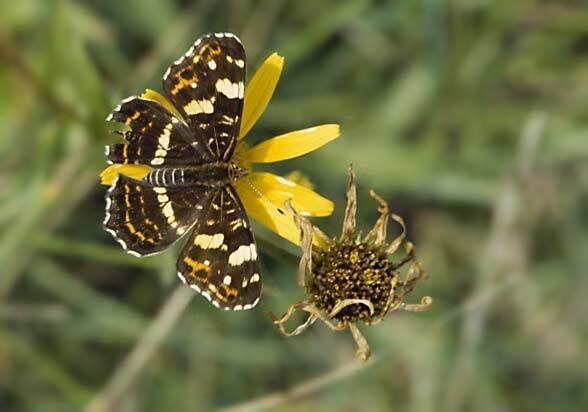 The adults usually occur only as nectar guests in open areas such as limestone grasslands. 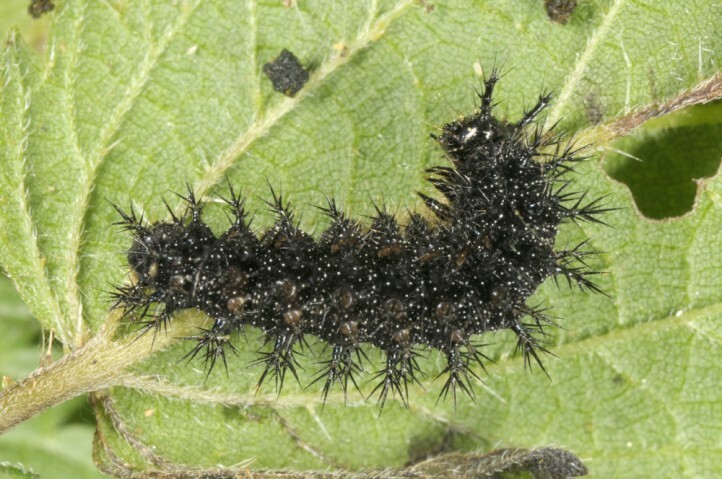 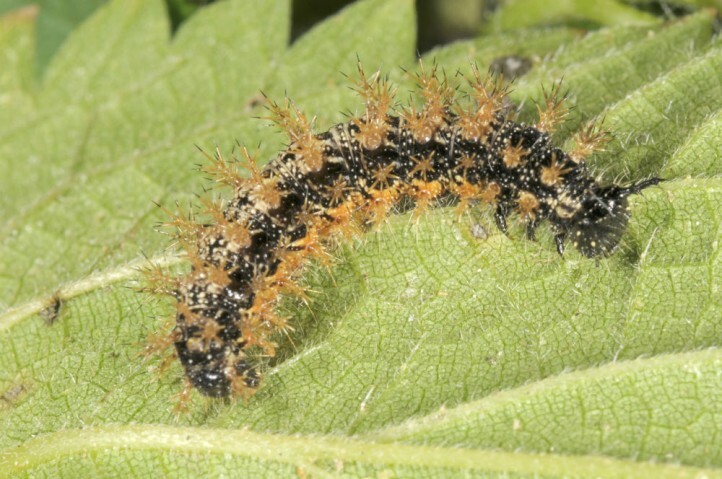 The caterpillar lives on partly to fully shaded nettles and only in autumn occasionally in sunny stocks. 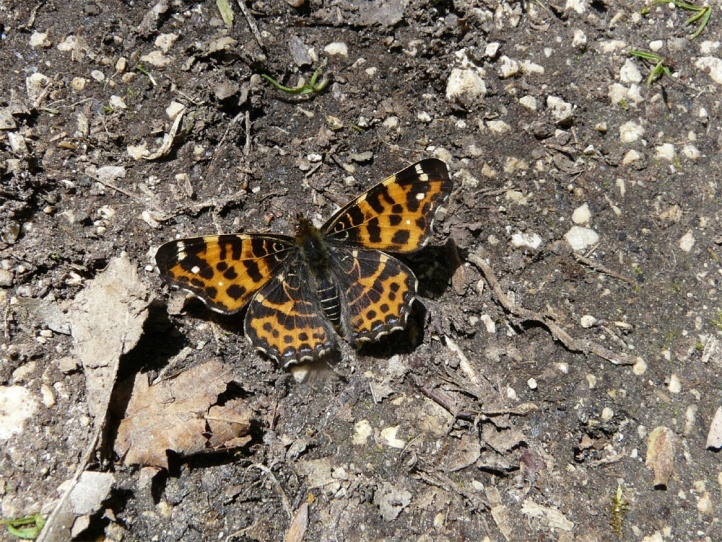 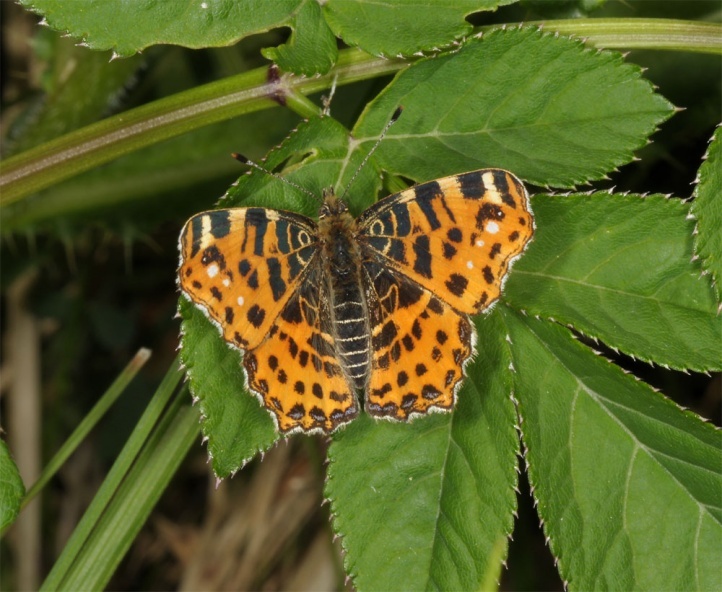 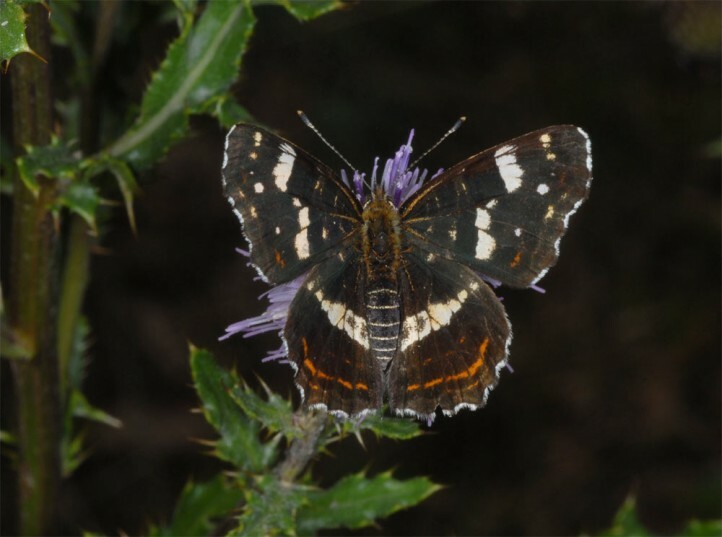 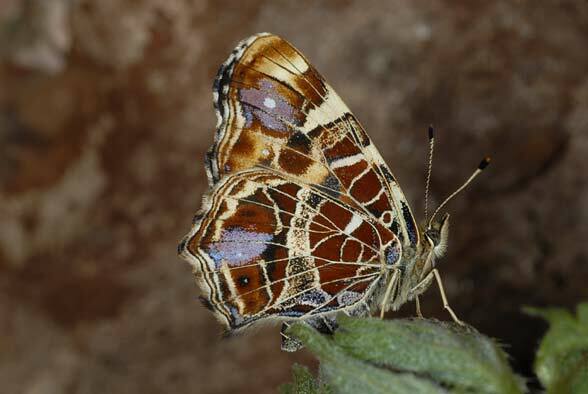 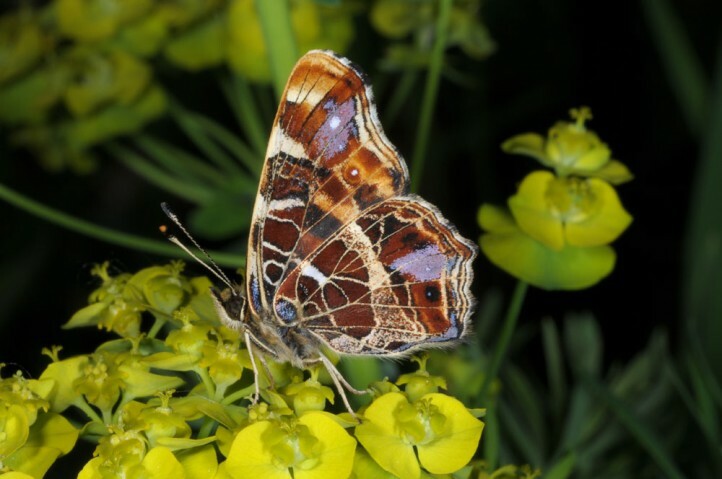 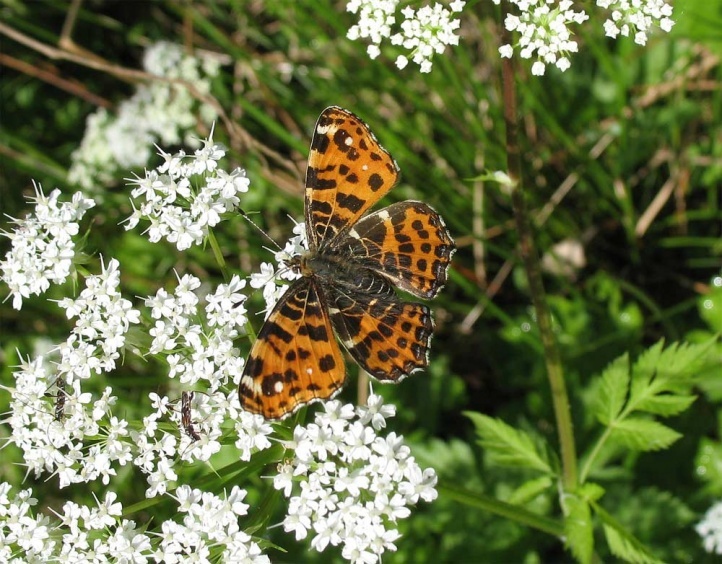 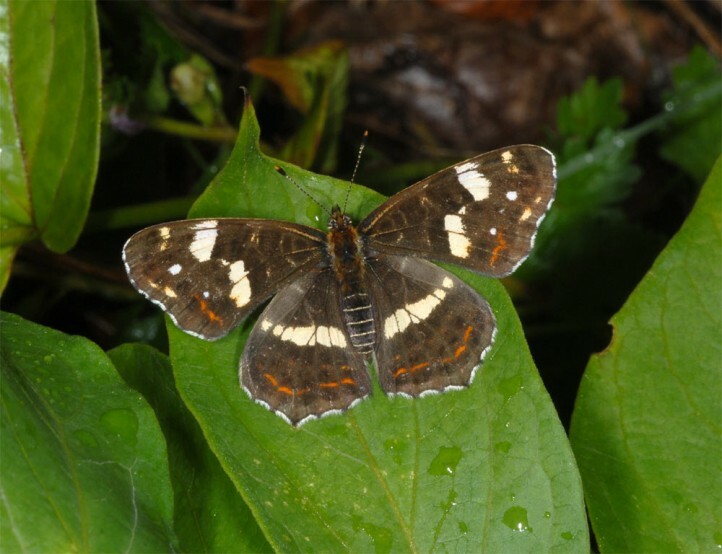 Araschnia levana is on the wing in two or three generations per year. 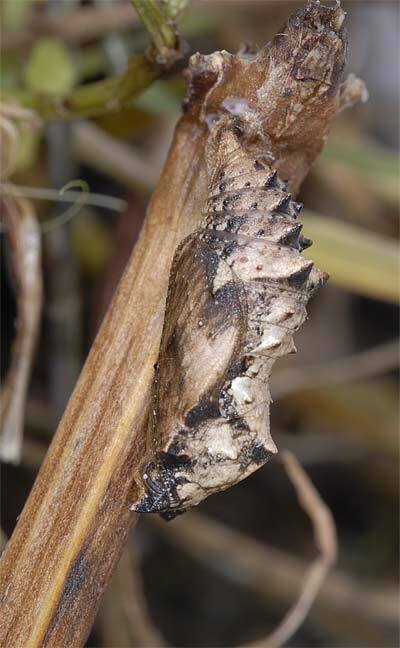 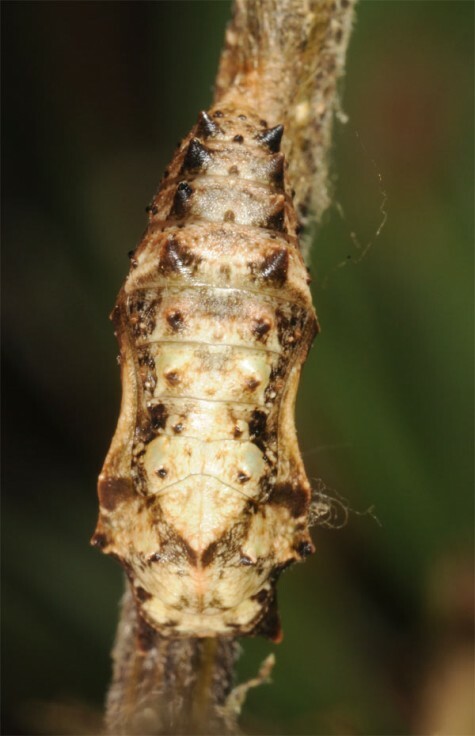 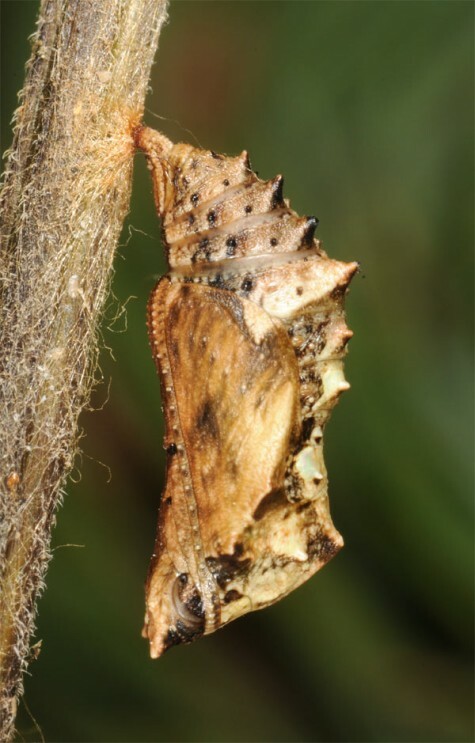 Hibernation takes palce in the pupal stage. 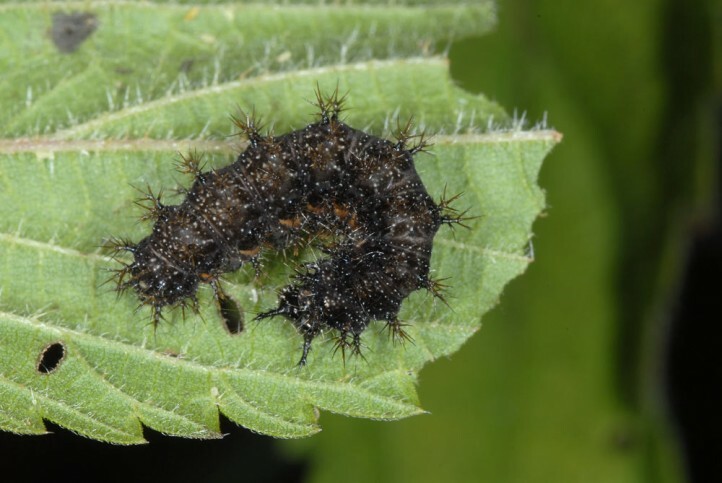 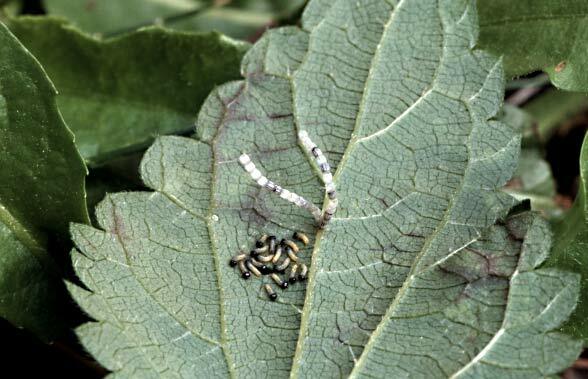 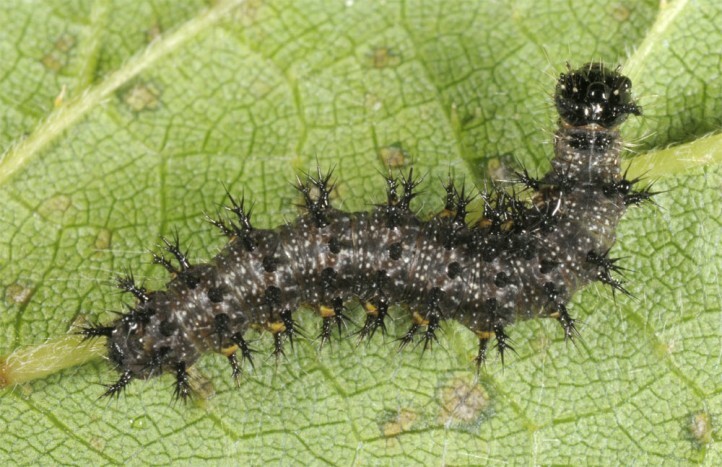 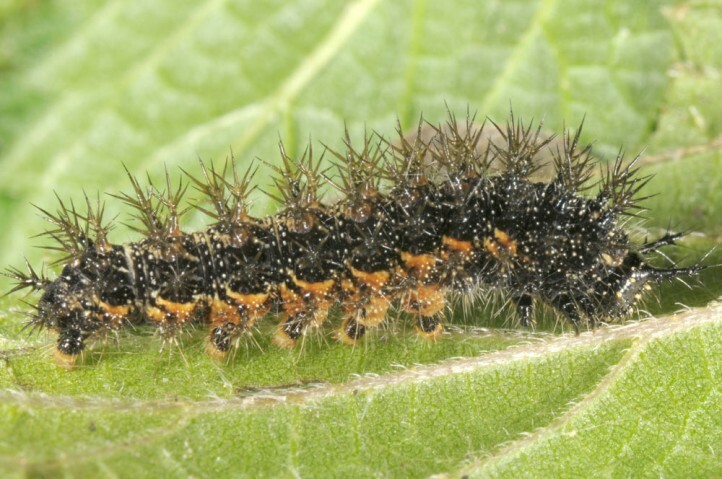 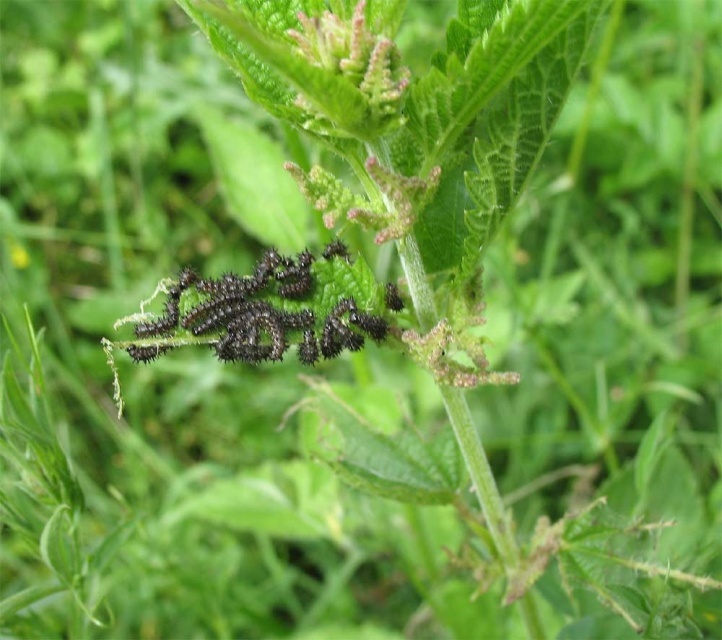 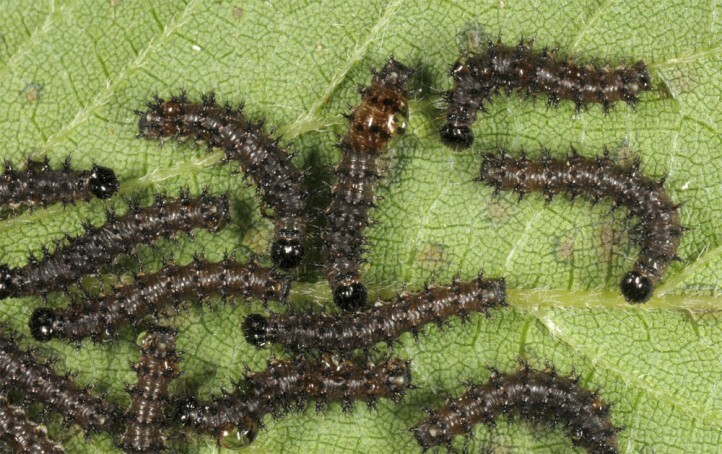 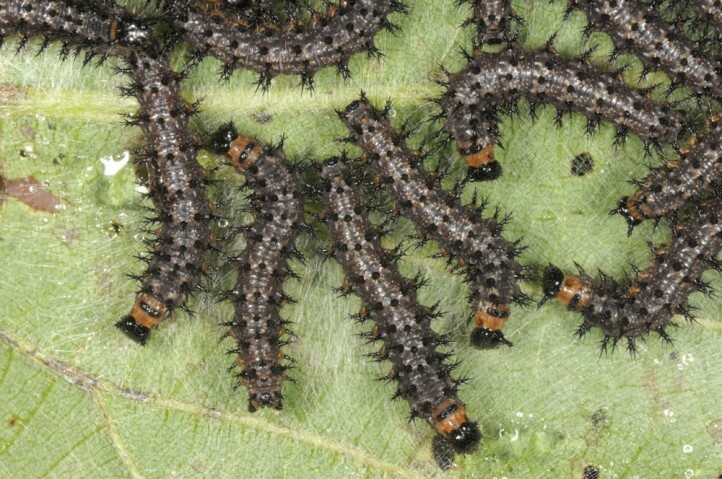 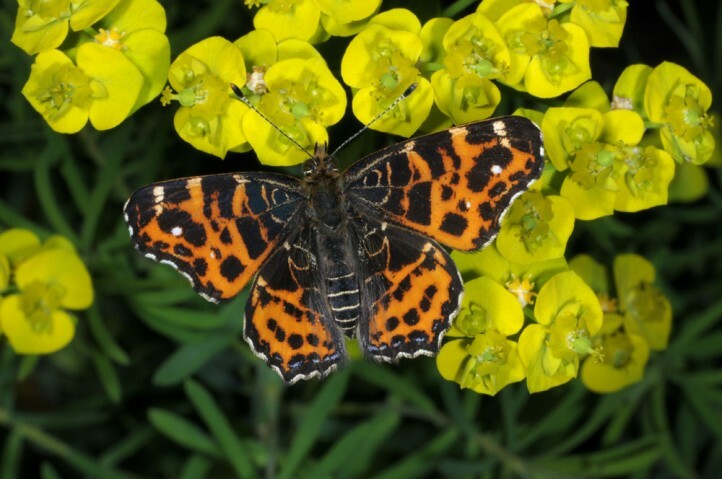 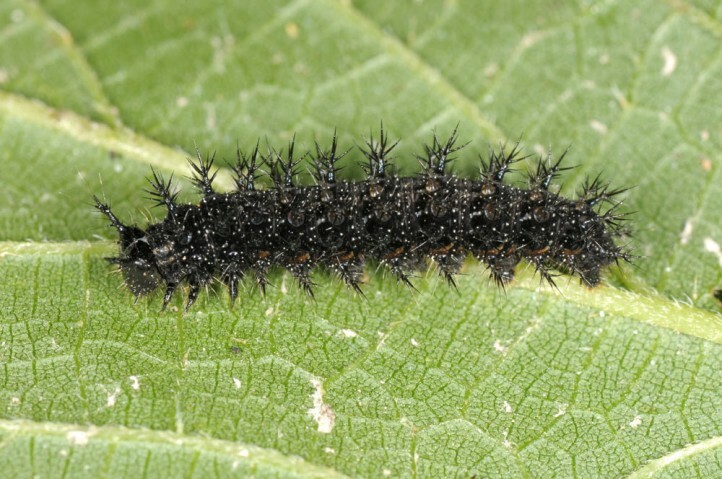 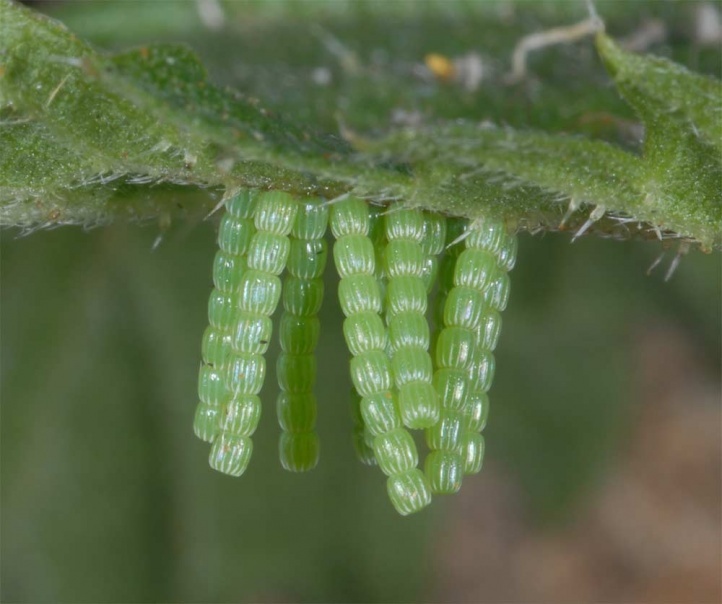 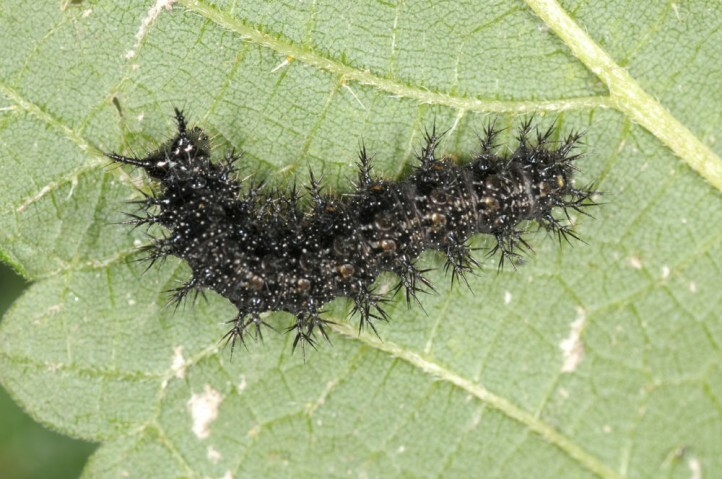 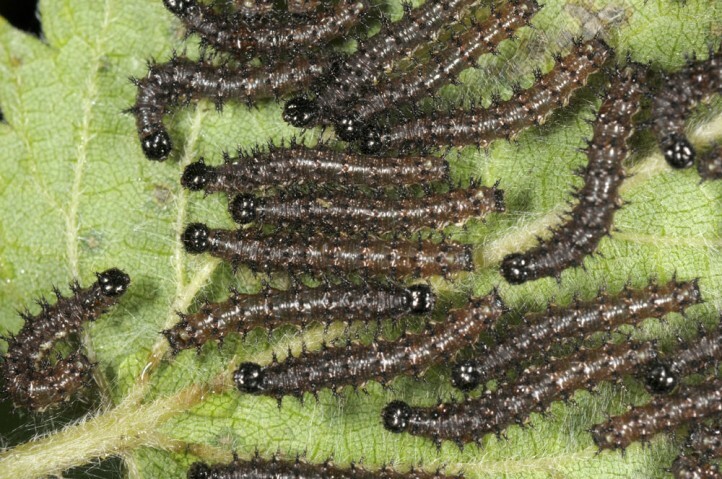 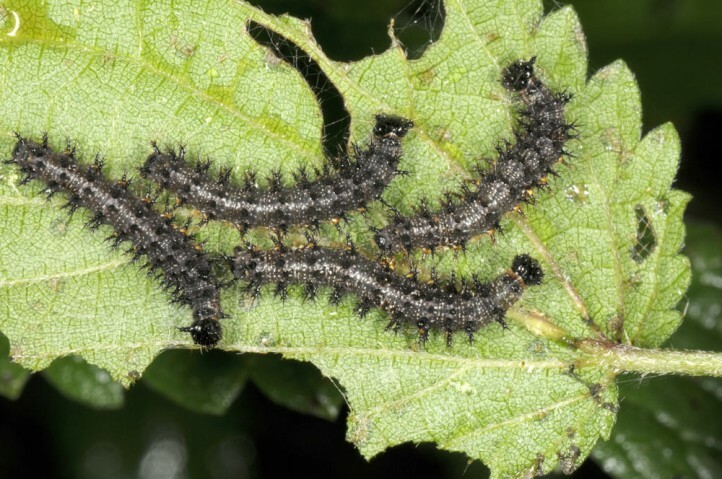 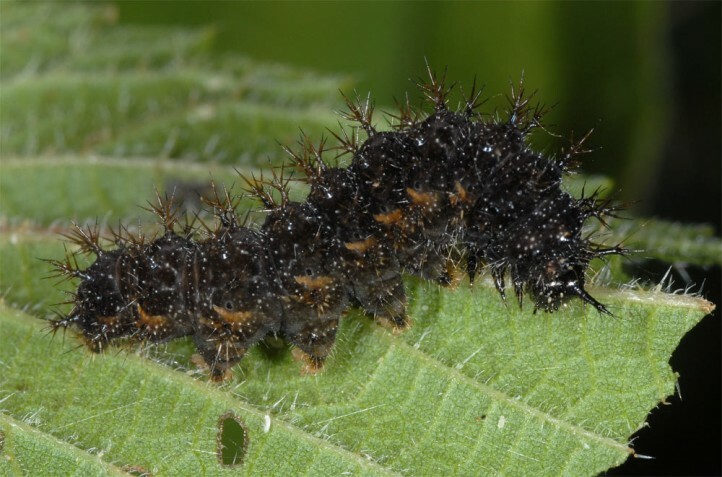 The butterlies appear in April/May, the following caterpillars mostly in June (late May to early July). 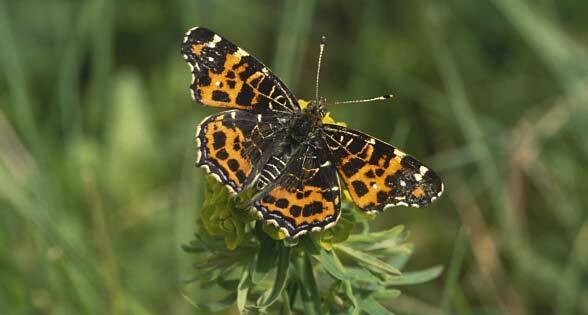 The second generation flies between late June´and August, the third in warm years partially in August/September. 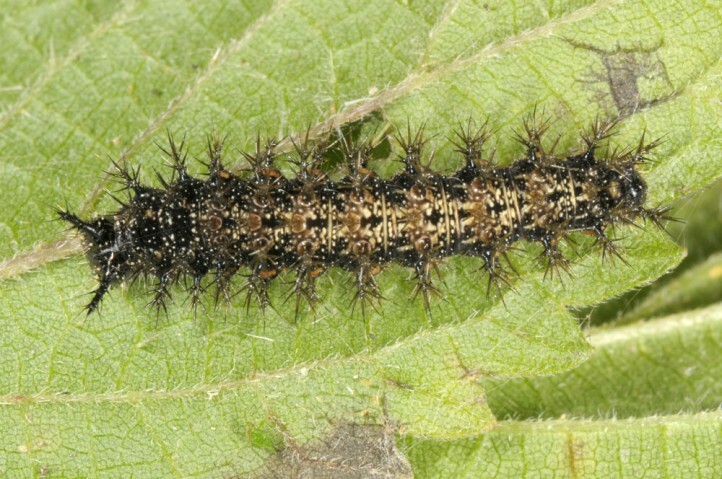 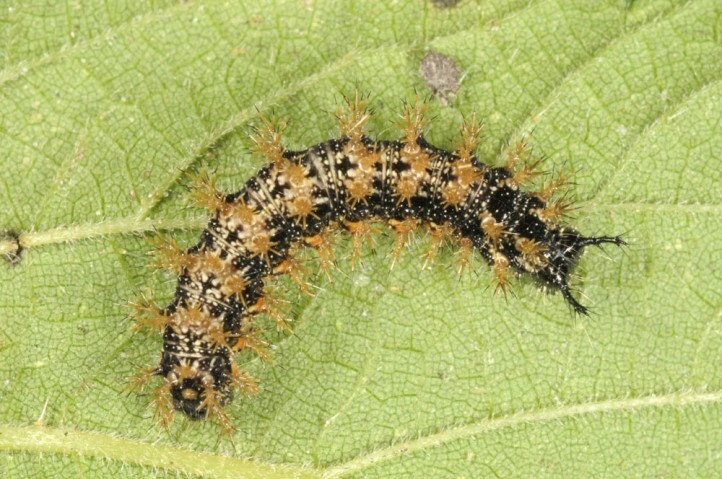 The caterpillars are then observed in late summer from mid-July until mid-October. 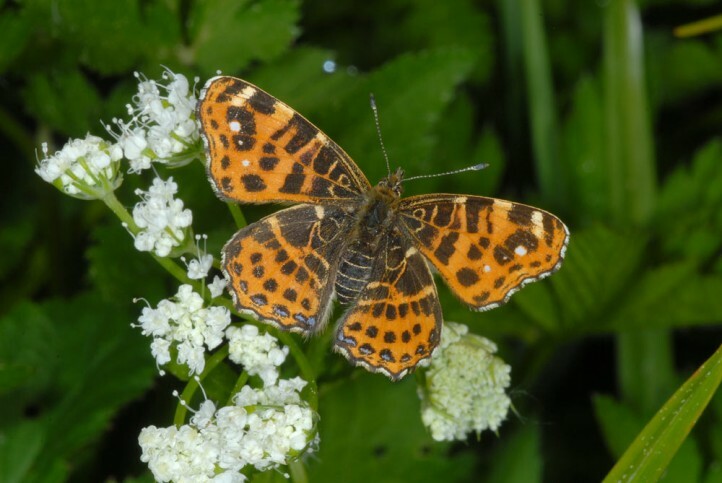 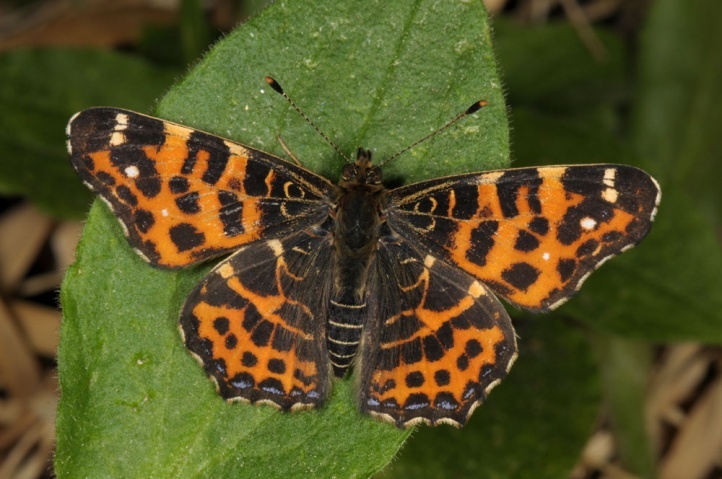 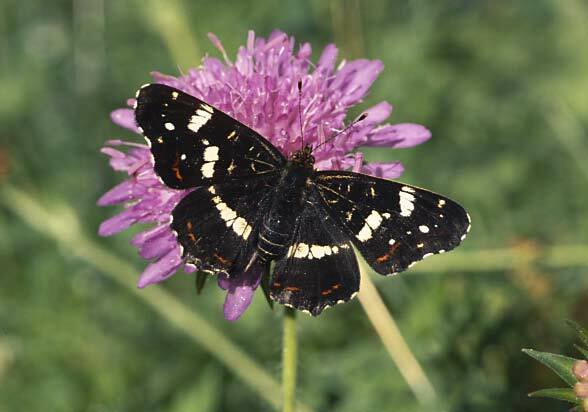 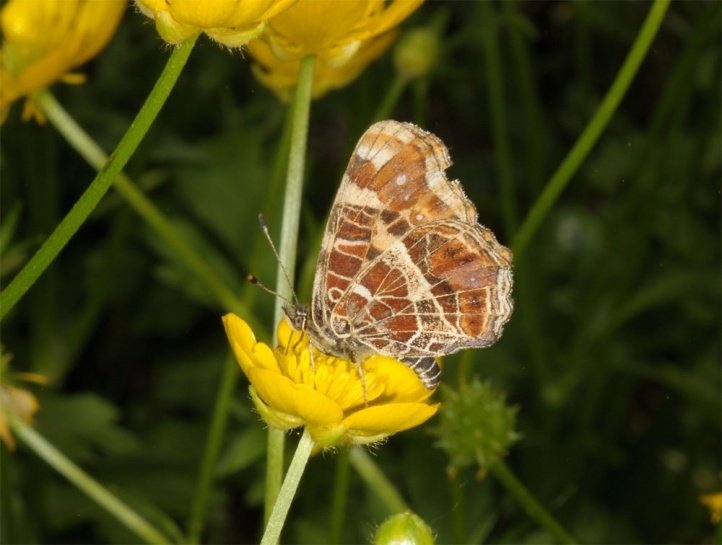 Today, Araschnia levana is common almost everywhere in Central Europe. 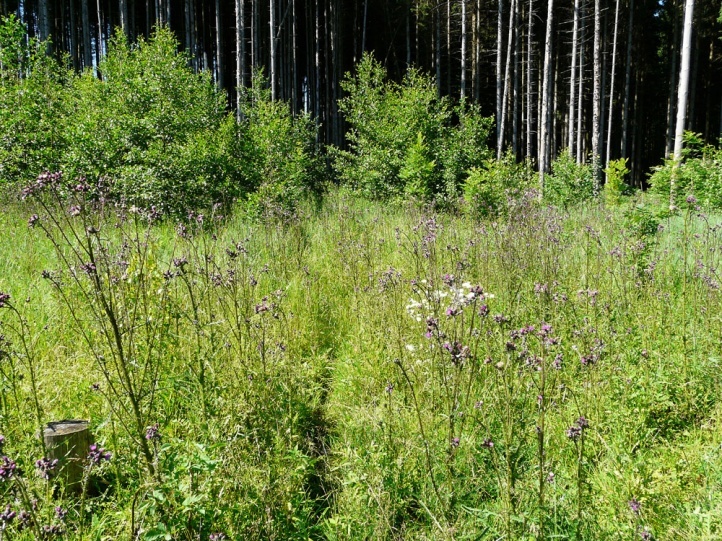 It had been probably much more local 100 years ago. 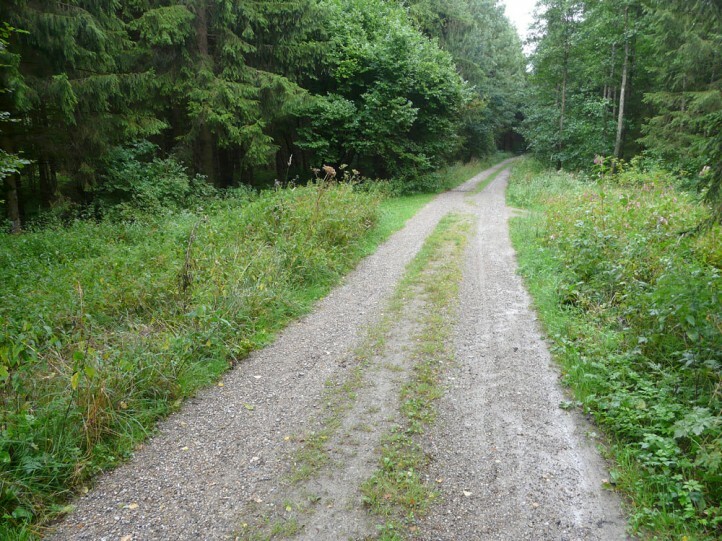 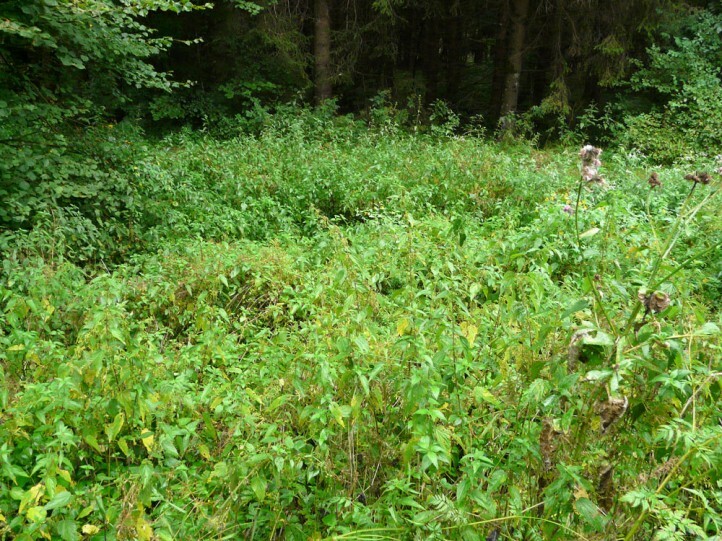 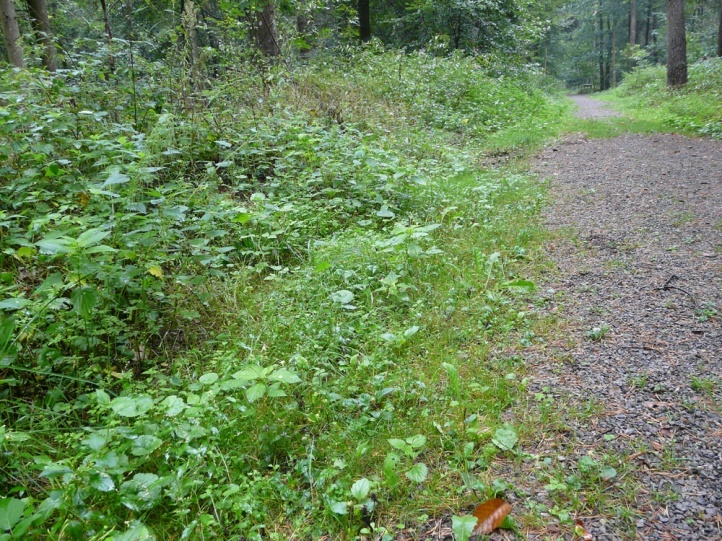 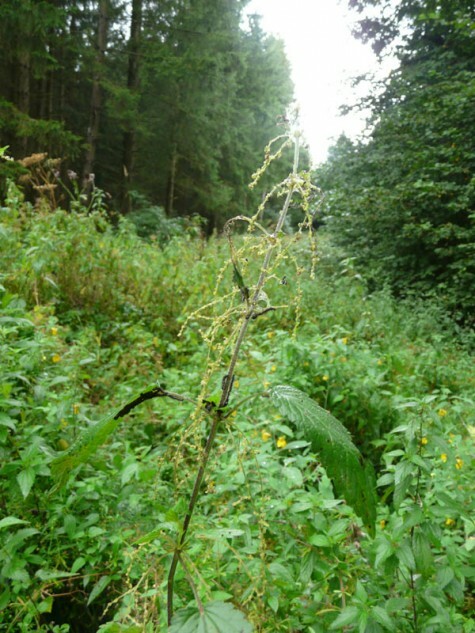 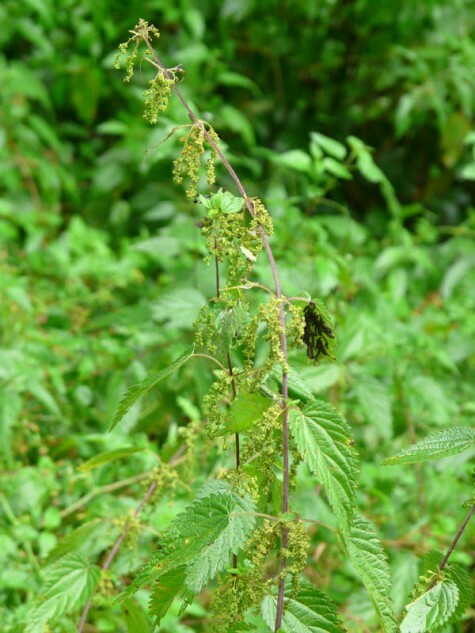 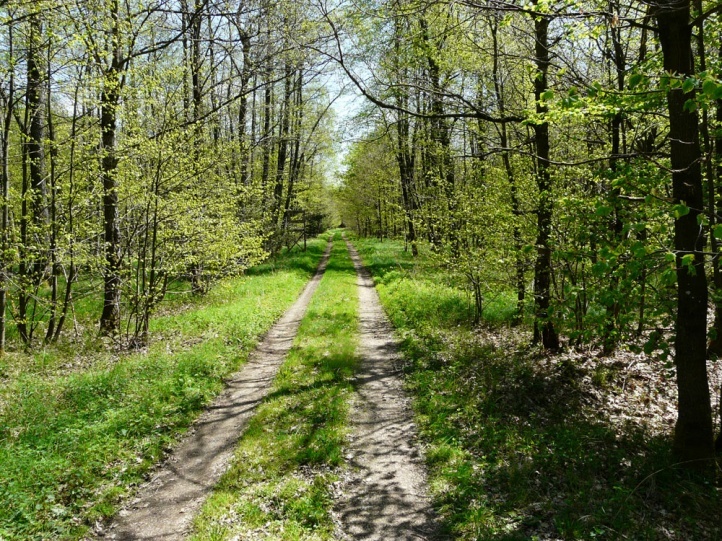 One important cause may be the rapid spread of nettle in our forests due to eutrophication. 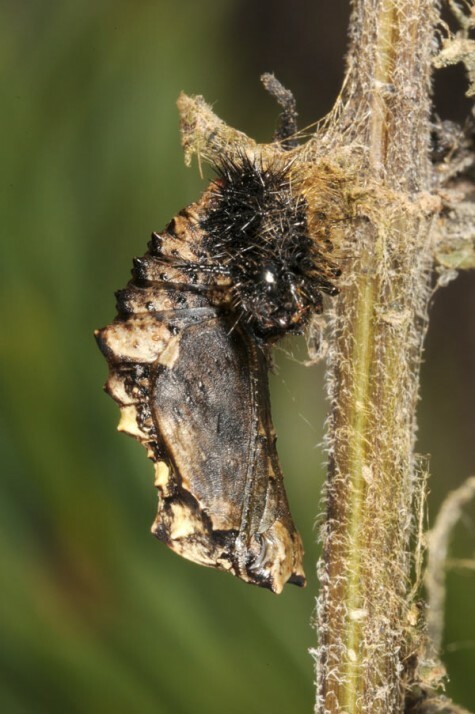 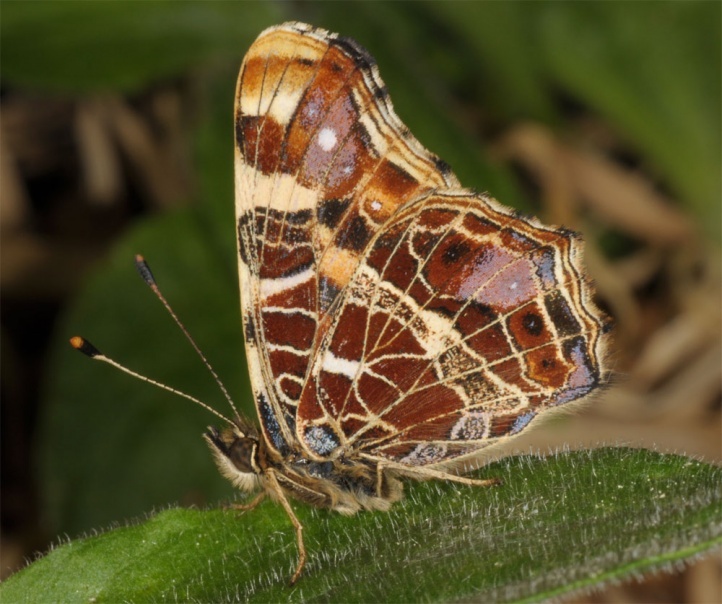 The butterfly is interesting by its saisonal dichroism caused by temperature conditions and day length during larval development. 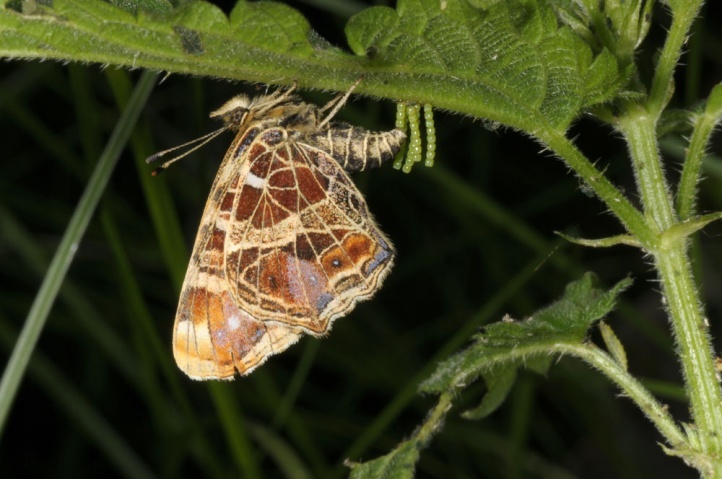 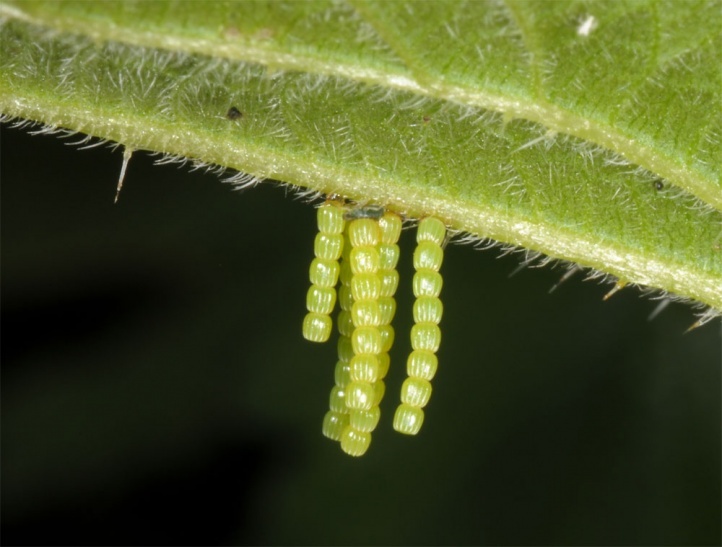 Oviposition in the tower is a speciality of this species among the Central European butterflies. 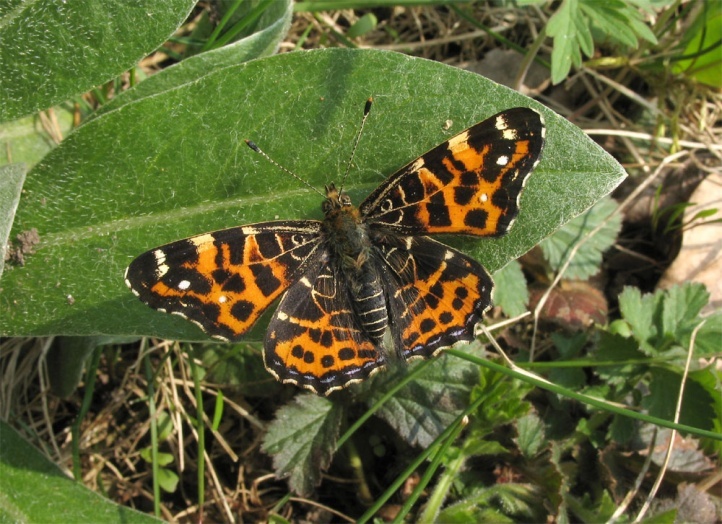 The overall distribution ranges from Northern Spain across central and Eastern Europe (to the south to the northernmost part of Greece: Rhodopes) and temperate Asia to Japan.